Last week one of my best friends threw a surprise party for her husband and invited all of our friends and family to her house. Everything looked gorgeous and everybody had a great time. However, I could not help but notice how magnificent her living room looked. In particular; her couch and curtains. In fact, it kind of bothered me as we bought them together and I have the same exact couch AND curtains! As the party got started I soon forgot my irritation and just enjoyed myself. The next day, hundreds of photos from the party were uploaded to Facebook. I was dumbfounded by how amazing everyone looked. It seemed her house was magical, it looked edited. I decided to call up my friend and ask her how she managed to make her house and the people in it looked so good in person, and photographs. After begging and pleading she finally revealed her secret. It was all about the lights. She found out what type of light bulb would suit each room best based on color scheme, furniture, and windows. I then did my own research and replaced the bulbs in my house; it looks unbelievable! ....and even better than hers, but we’ll just keep that our little secret. - Use bulbs that give off a softer light rather than a harsh one such as LED’s. Color temperatures of around 2700K are generally ideal for your living room or dining room. - It is always good to mix natural lighting with lighting fixtures. 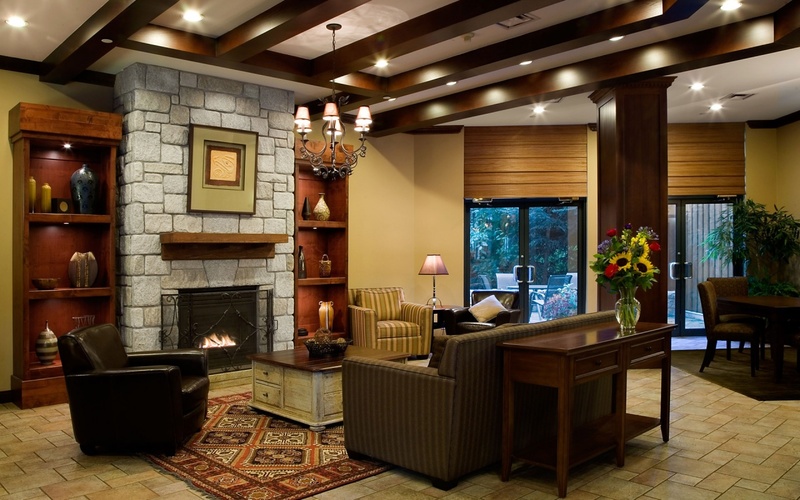 If you have rooms with windows or fire places, use soft lights to enhance the existing natural light. 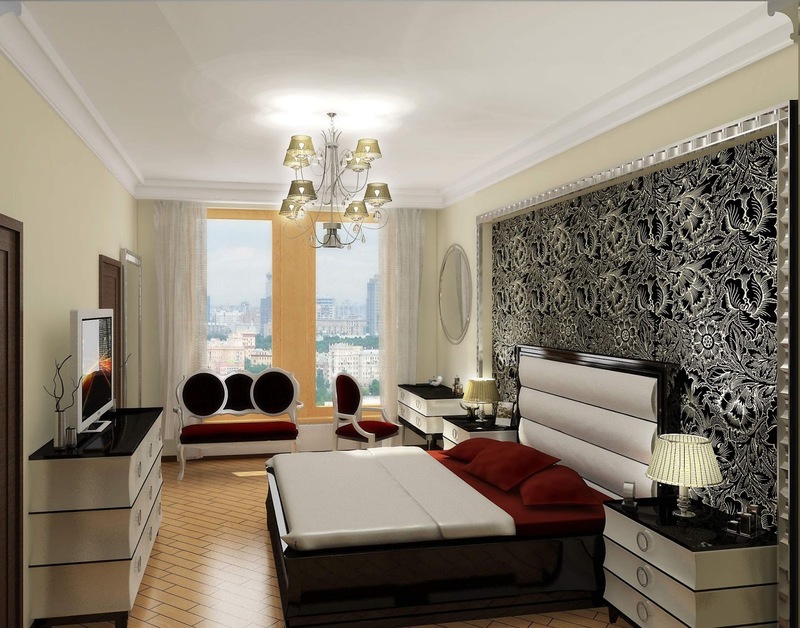 - Using mirrors to reflect the light in your rooms not only flatters the décor of the room itself, flatters but its occupants as well. - Do not use headlights that have a narrow flood beam, rather use lights that have more of a spread out, wide flood beam. BulbAmerica.com has an extensive inventory and will without a doubt have light bulbs to fit your every need. Check out these living rooms for ideas!